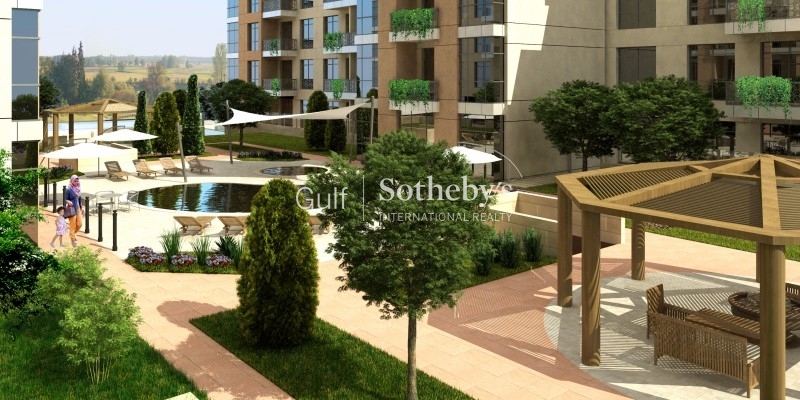 Gulf Sotheby'S International Realty Is Pleased To Offer Green Diamond 1, One Of Dubai'S First Eco-Friendly Communities That Provides An Affordable Sustainable Lifestyle For Families, Without Compromising On Natural Resources. 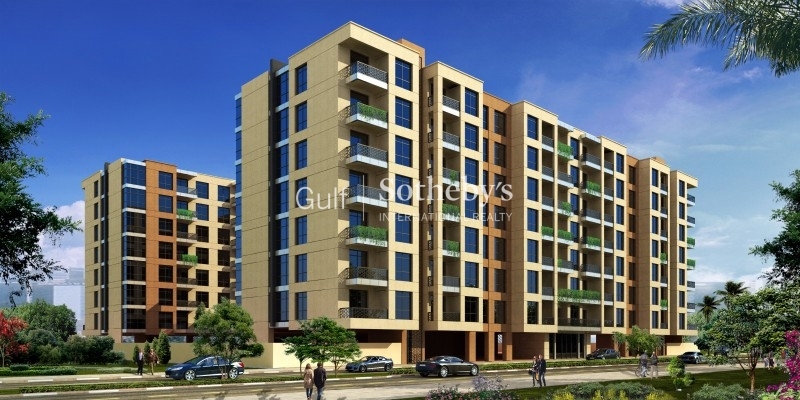 Green Diamond 1 Offers 2 And 3-Bedroom Apartments With Prices Per Sq. 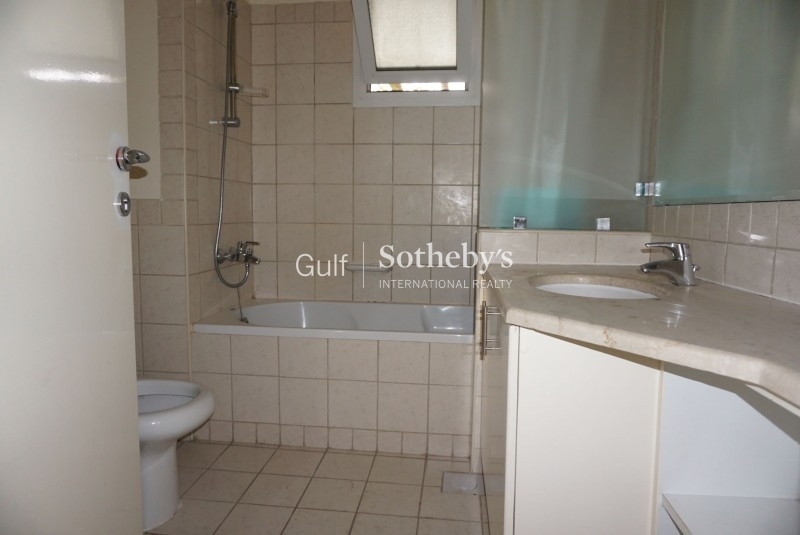 Ft. As Low As Aed 800 And Service Charges Of Aed 4 Per Sq. Ft. 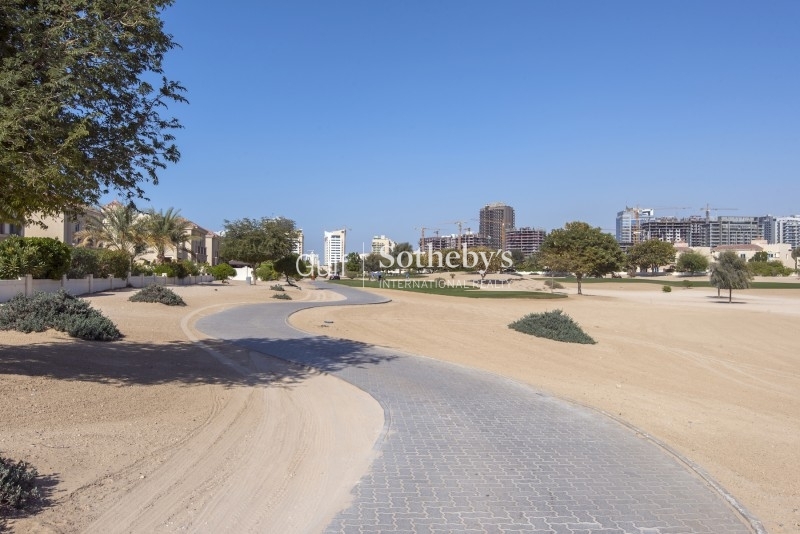 The Development Offers A Minimum Rental Yield Of 10% And An Attractive 50/50 Payment Plan. 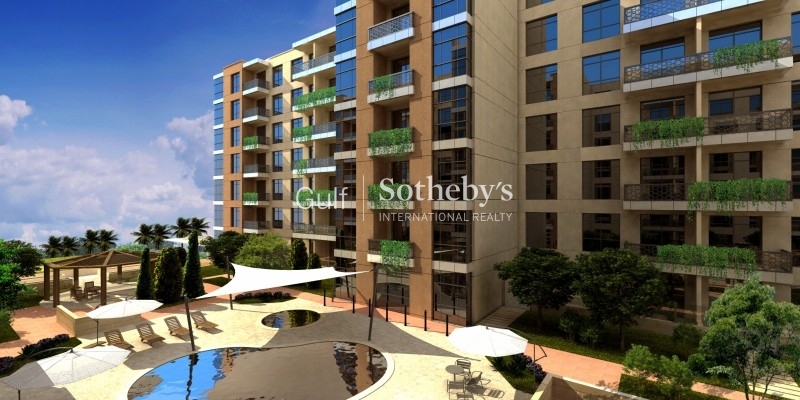 the 3-Bedroom Apartments Start At Aed 876,000 And Range From 984 To 1,167 Sq. 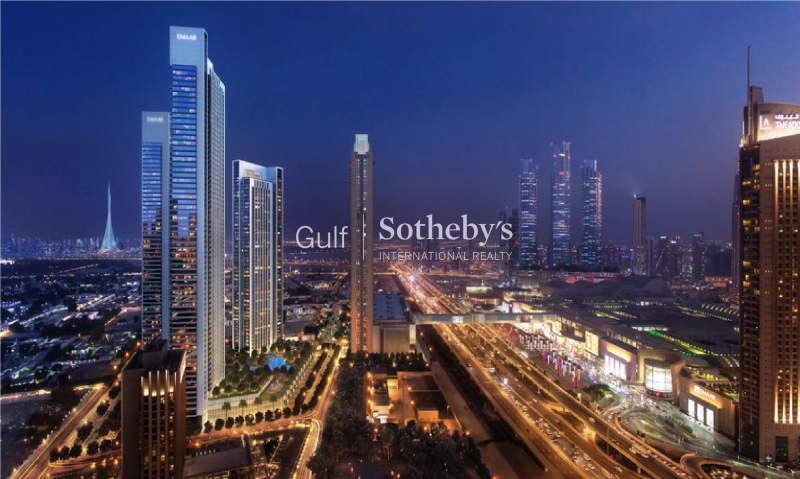 Ft.
well Insulated Building Envelope Resulting In Reduced Dewa Bills. 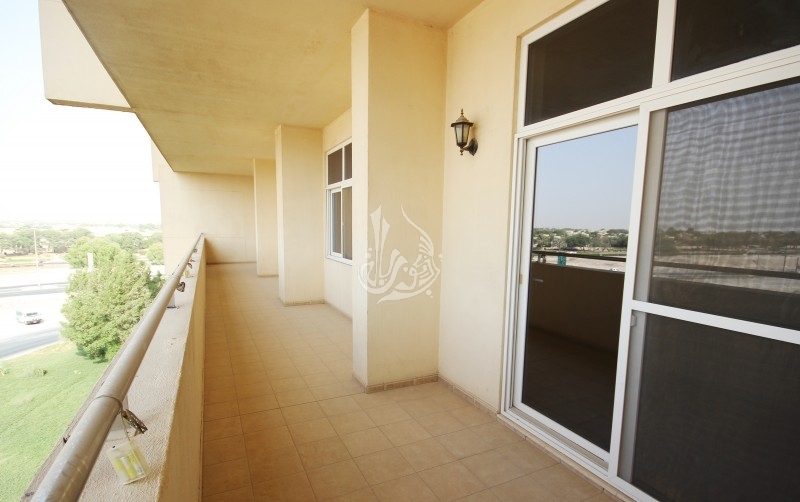 Facilities Include Shaded Parking Areas, Swimming Pool, Kids Play Area And Gymnasium.